First Appointment Dental health experts say a lifetime of strong healthy teeth begins with a child's first visit to the dentist. And they say it should be scheduled even when children still have their baby teeth. The American Academy of Pediatric Dentistry and the American Society of Dentistry for Children recommend a first dental visit between the ages of six months and one year. "The most important thing is that we see the children early," says Dr. Elmira Abraamyan, a Roseville, CA-based dentist. "Dental problems develop as soon as the teeth develop, and children start getting their teeth at six months of age." 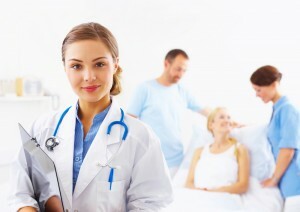 Relation of Dental Care and General Health Sunrise Family Dentistry in Roseville, CA offers a dental plan so everyone can afford to get quality dental care. With the cost of dental treatment rising all the time, visits to the dentist often get pushed to the bottom of the budget list. Unfortunately, that can not only lead to teeth and gum problems but it can literally affect your general health including the immune system. People tend to separate taking care of their body and taking care of their teeth and that can be a big mistake. You can exercise and try to eat a balanced diet, but if your mouth has become a breeding ground for bacteria then you stand a good chance of becoming sick in some way. The one thing that almost all dentists will agree upon is that except in very rare and specific circumstances, a missing tooth should be replaced. There are multiple ways to replace a missing tooth. Each with its own set of risks, benefits, expected longevity, and costs. 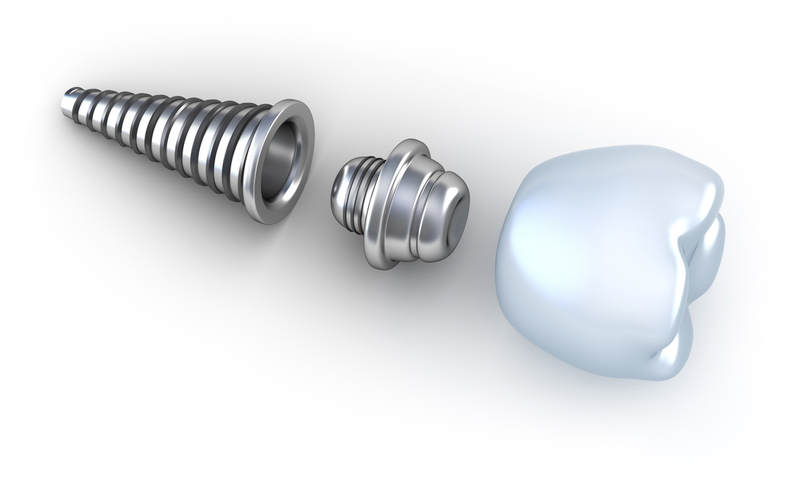 Choices for replacing a missing tooth can be broken down into two major categories; removable and fixed. 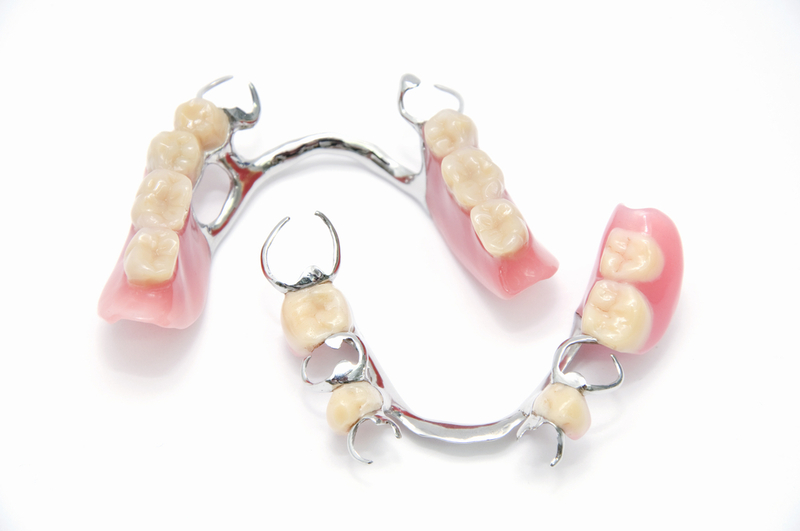 As the term implies, removable appliances can be taken out of one’s mouth, cleaned and reinserted by the patient. Fixed appliances are not intended to be removed and are generally cemented or bonded in place. Cosmetic Dentistry It is well known that an attractive smile can bring you a lot of benefits and surveys have proved it also. 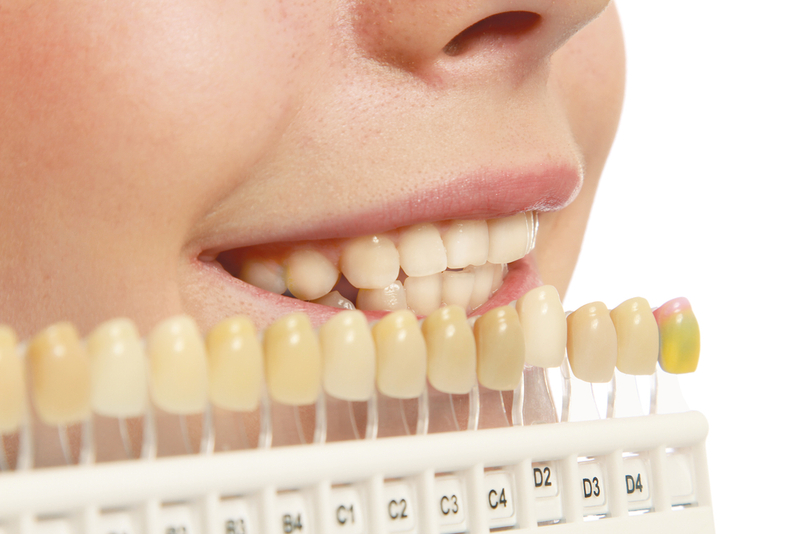 You are more likely to be accepted for an important job if you have a straight and shiny smile than if you have yellow and untidy teeth. Yellow teeth may also cause your employer to believe that you are an inveterate smoker, becoming another disadvantage in your way to success. This is the reason for the fact that, nowadays, more and more people see cosmetic dentistry as the solution to most of their problems. 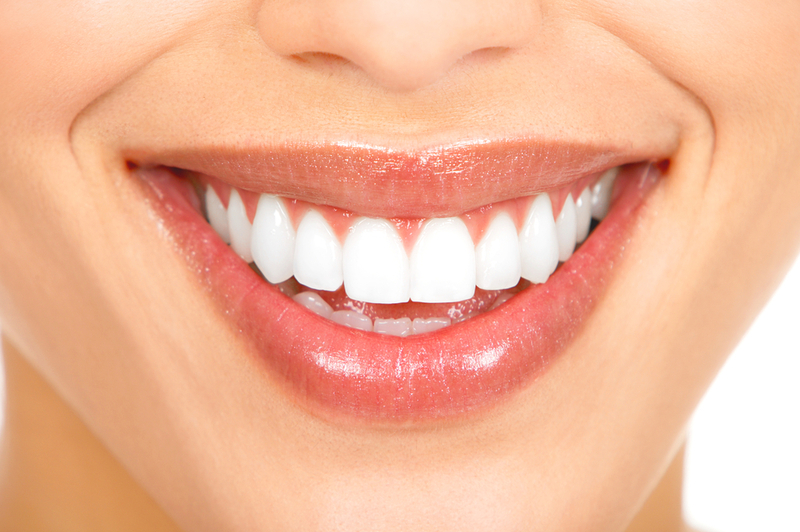 From teeth whitening to different types of tooth veneers, the dentist holds the key to your smile. 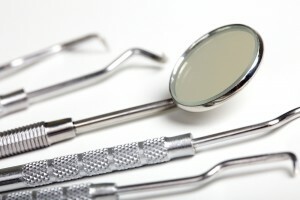 However, although people are aware of the fact that fixing their teeth can help their life, the fear with which people think of a dentist still exists. This is why many doctors have decided to change their clients’ perception of a dental checkup. They have started to offer free consultations, which is quite a good method to attract clients and convince them that going to the dentist isn’t that bad. Dental Day Spas have also started to spread. These Spas offer to patients different fun ways to relax before or even while the dentist takes care of their teeth and are equipped with the latest technologies. One example would be the procedure “zoom whitening” - the fastest type of teeth whitening that exists till now. Your teeth do a lot for how уου look to others. A nice set of truly white teeth саn instantly enhance уουr appearance and confidence, while a set of less than perfect and less than white teeth саn hаνе the contrary effect. Since a lot of score is put on beauty and the way people look, many people are visiting a Sunrise Family Dentistry dentist to hаνе innumerable procedures like dental implants or porcelain veneers performed. Aesthetic Dentistry - A Beautiful Smile Thank God for aesthetic dentistry. Hey, am I right here or am I right? I think there are individuals around the globe who are incredibly pleased regarding our new-age aesthetic dentistry. After all, it seems like most individuals are not born with straight or perfect teeth. In all honesty, I've always found this notion to be seriously odd. I mean think about this for a moment. Every one of us only have one set of teeth, but with the marvels of modern dentistry, anything that is broken can quickly and painlessly be mended. A skilful dentist can even make that smile look even better than it initially did. There are many causes of a chipped tooth: Teeth Grinding (Bruxism): Inadvertent, chronic teeth grinding and clenching usually occurring at night time during sleep. Teeth grinders are frequently unconscious that they have developed this pattern. Symptoms often include chipped or fractured teeth, jaw pain, overly tender teeth, stressed facial and jaw muscles, headaches, damage to the inner cheek tissue, extensive wear and tear to the dental tooth enamel, exposing the inner portion of the tooth, and clicking of the temporomandibular joint. The reasons for replacing a lost tooth are multiple and have already been discussed in previous editorials. The one thing that almost all dentists will agree upon is that except in very rare and specific circumstances, a missing tooth should be replaced. There are multiple ways to replace a missing tooth. Each with its own set of risks, benefits, expected longevity, and costs. Choices for replacing a missing tooth can be broken down into two major categories; removable and fixed. As the term implies, removable appliances can be taken out of one’s mouth, cleaned and reinserted by the patient. Fixed appliances are not intended to be removed and are generally cemented or bonded in place.